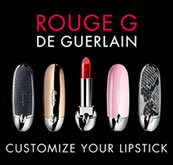 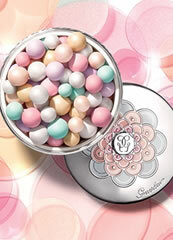 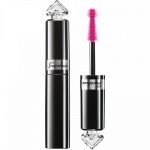 The illusion of a perfectly naked complexion, Guerlain creates the first Lingerie de Peau Beauty Booster. 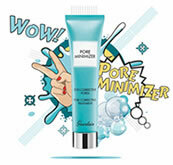 Like a real summer veil, it promises a perfect complexion thanks to the combination of 5 actions: hydration, protection, radiance, correction and even complexion. 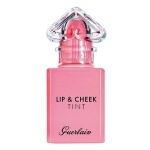 Its secret is its Bio-Fusion micro-mesh, a combination of synthetic and natural polymers extracted from textile fibres that smooths and shapes the skin. As an impalpable and subtly tinted veil, it blends like a second skin to reveal the natural perfection of your complexion. 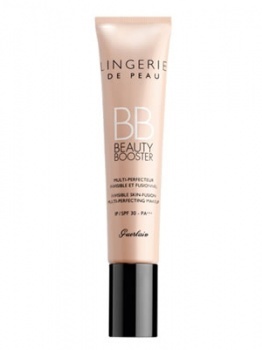 Lingerie De Peau BB Cream has a delicate floral fragrance. 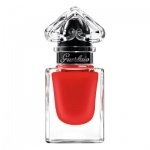 Guerlain creates fragranced colour and imagines an absolutely essential and utterly irresistible La Petite Robe Noire Nail Colour.